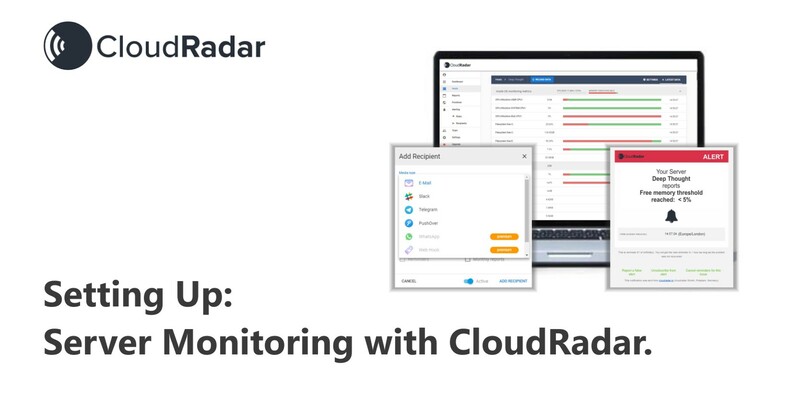 Cloudradar provides a new, modern take on IT infrastructure monitoring - set up within minutes, easy to handle, yet very powerful. 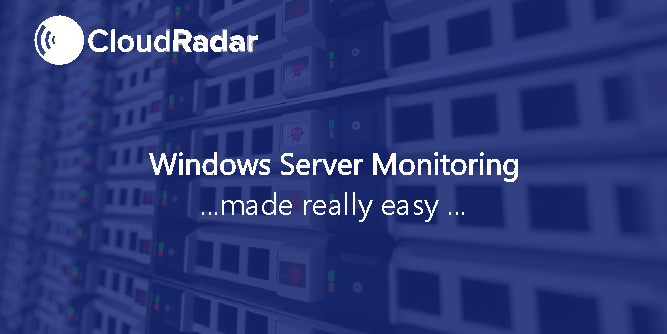 It supports all all operating systems via agent-based and agent-less monitoring. Having reliable information about the amount of system memory used is vital. As the one responsible for maintaining the systems running the business applications and services you need to monitor their memory consumption constantly. 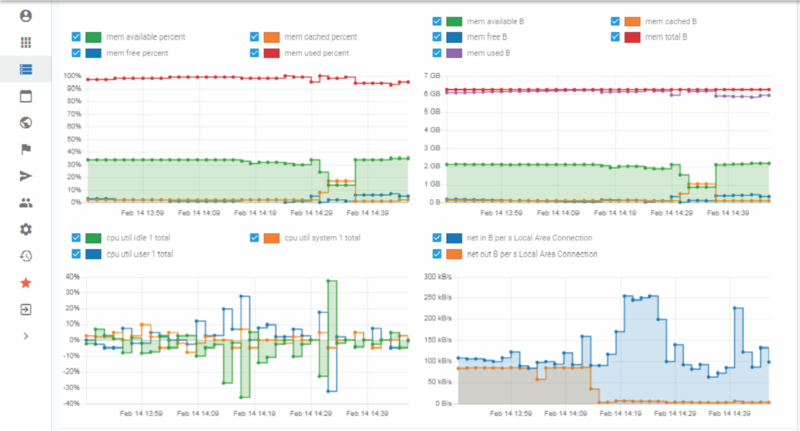 With CloudRadar, you can watch several system metrics - including memory - by installing an agent on your systems. 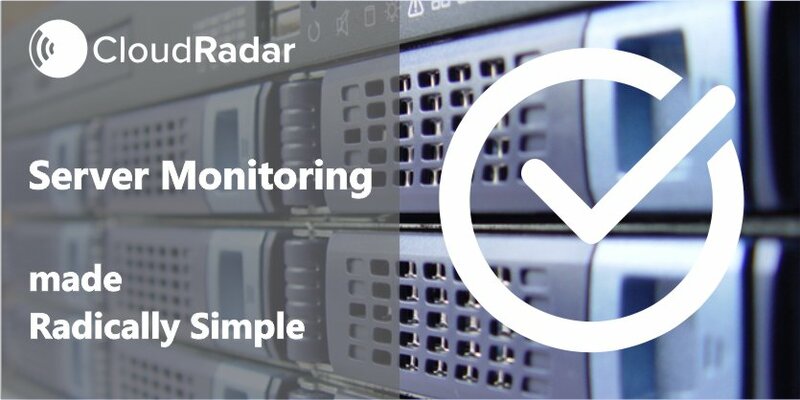 Server Monitoring in 5 minutes - easy step by step instructions to set up monitoring for any of your servers. 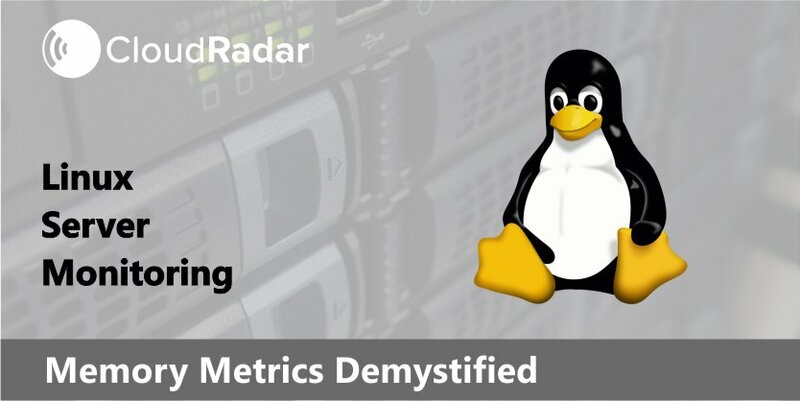 Linux servers have unique performance and usage metrics. 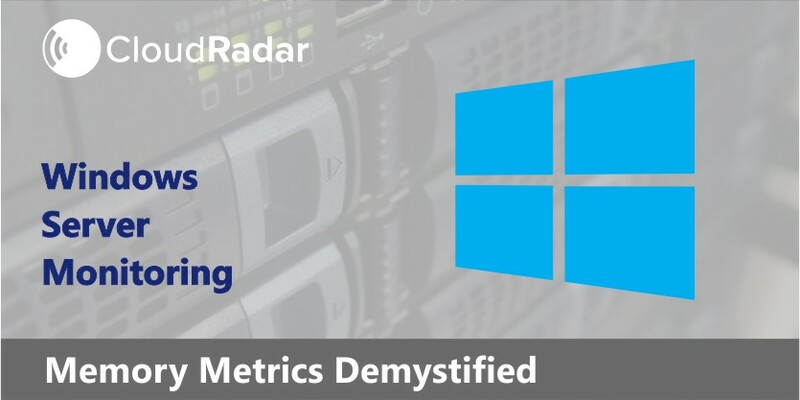 What are the critical metrics that should be tracked with monitoring software? Let’s investigate.